I have sold a property at 44 Howell St in Brampton. I have sold a property at 8 Conover Crt in Brampton. 2542 Sqft (As Per Mpac) Detached Home Selling Under $700K. 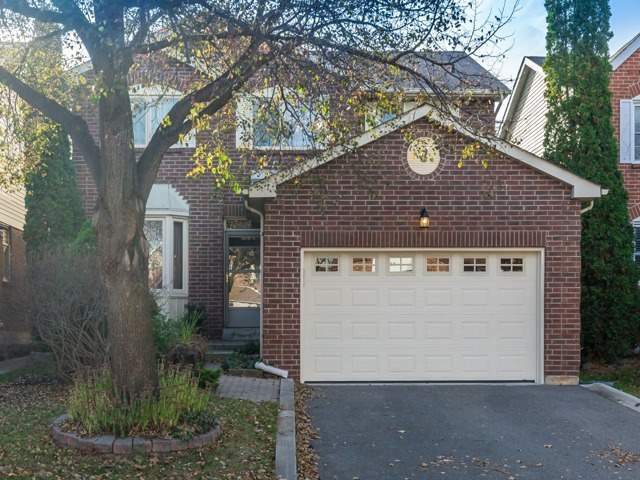 Lovingly Maintained 4 Bdrms Detached Home In A High Demand Area, Steps Away From Sheridan College, Shoppers World Mall & Transit! Separate Living/Family With Combined Kitchen/Dining. All Bdrms Are Very Spacious With An Office Space In Master Bdrm. I have listed a new property at 8 Conover Crt in Brampton. I have listed a new property at 44 Howell St in Brampton. I have listed a new property at 155 Harold St in Brampton.